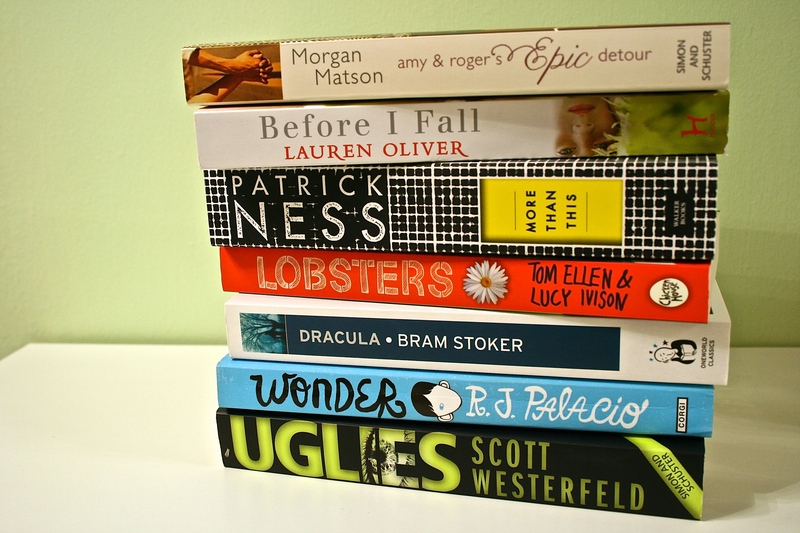 I have so many books to read, but so little time! 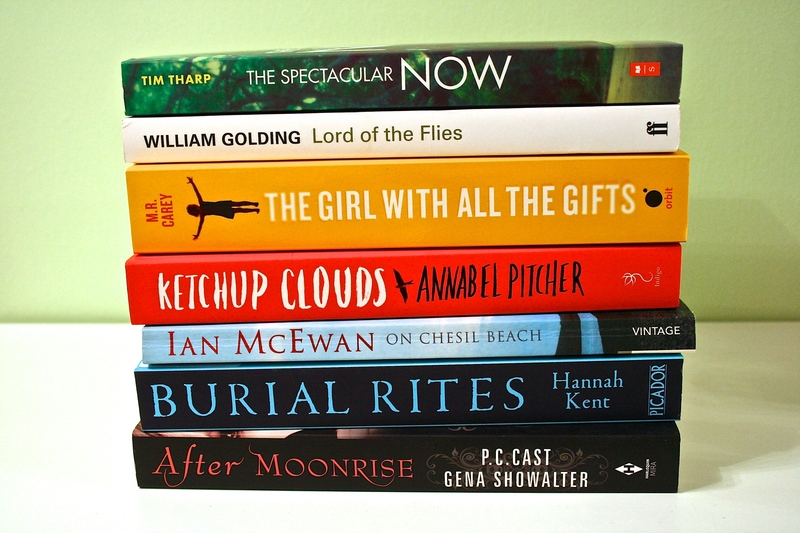 My ‘TBR’ pile doesn’t seem to have an end (not that it would ever end because I’d buy more books before that would happen)! 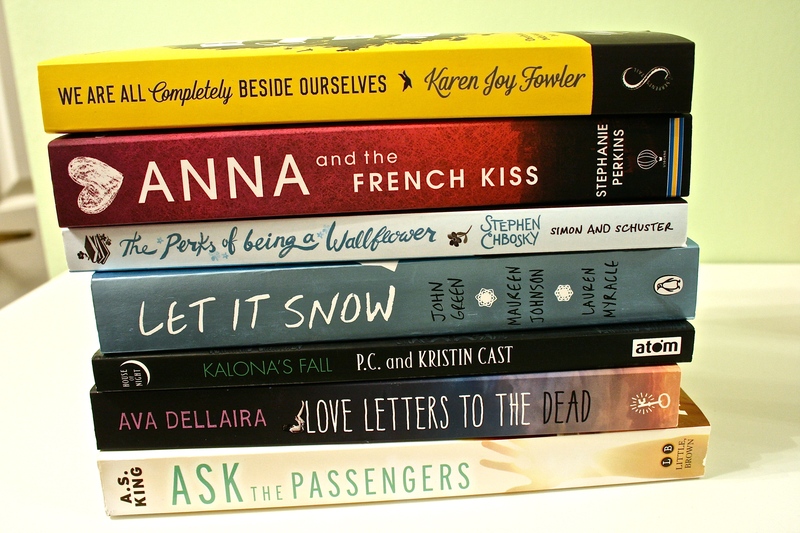 These are the next seven books in my TBR pile! 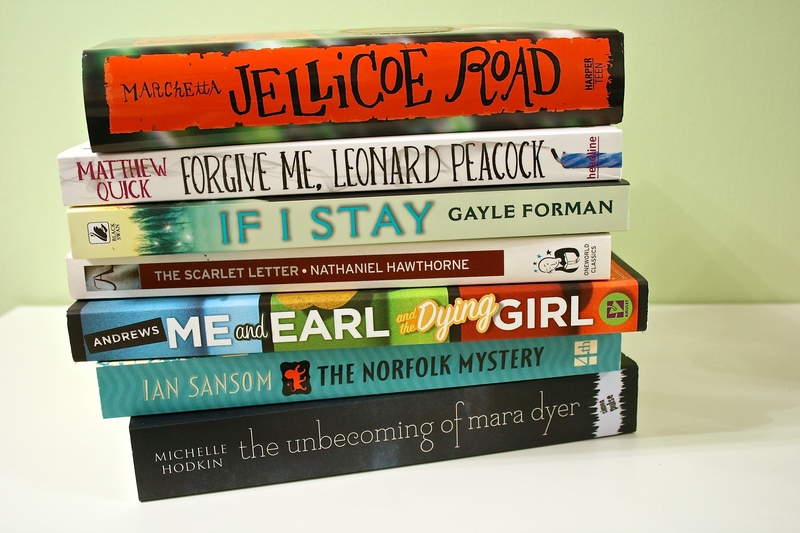 I have so, so many books to be read and I thought I’d share them.